Many will admit that the Xbox One was quite underpowered even when it first released in late 2013. Now in order to catch up (especially with Sony’s more powerful Playstation also on the horizon), Microsoft has confirmed the release of a more powerful Xbox One called “Project Scorpio”. Microsoft claims that it will be the most powerful console on the market when it releases in holiday 2017. It will have six teraflops, eight cores, and have the ability to play games at 4K and 60hz. Scorpio will also be incorporating VR, but it has not yet been clarified if it will be Microsoft’s own brand or partnering with an already established company like Oculus. The Scorpio will join the original Xbox One and the Xbox One Slim in the official current Xbox family. 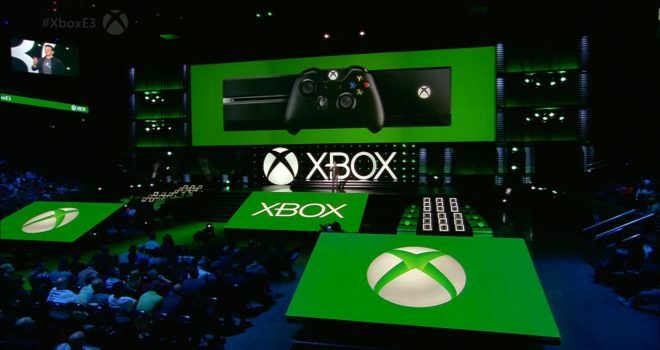 Also, all three consoles will continue to be able to play the same Xbox One games. Will this actually mean anything of getting unlimited backward compatibility, for all 1st day not like X-Box One did n with Original X-Box games, X-Box 360 n X-Box One games on this new console from Microsoft saw just now?????????????????????? ?